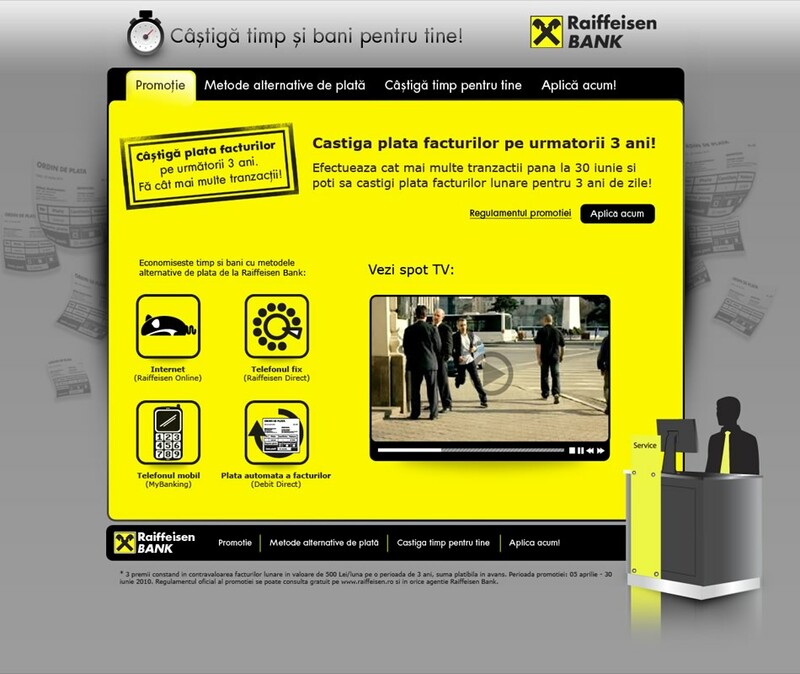 Web design and development for "Student-o-Mat" Microsite and screensaver. 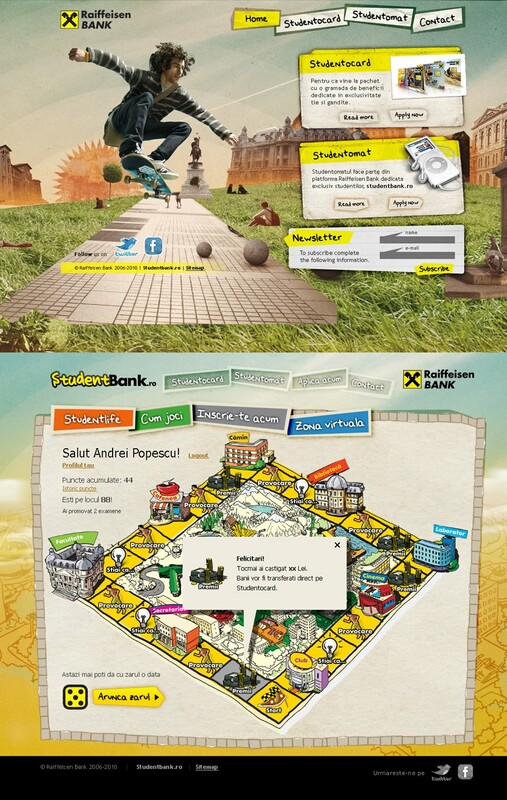 Web design and development for "Students Bank" and "Save money and time for you" microsites. 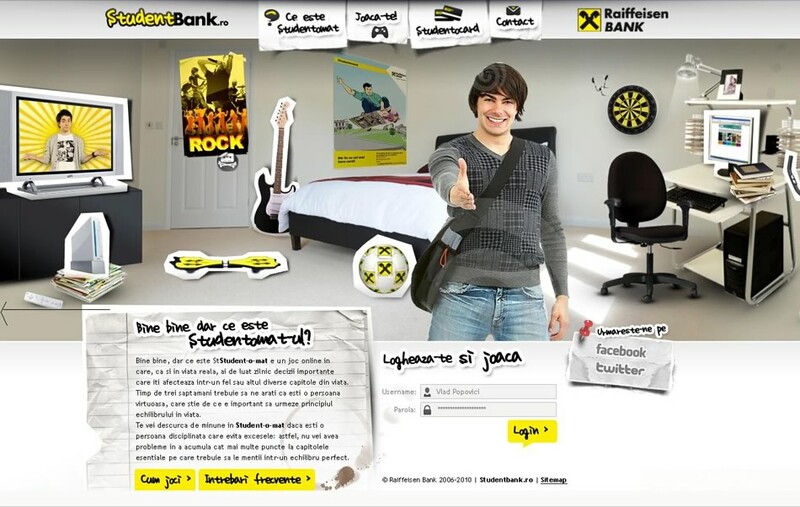 Interactive banners and games development. Illustration and animation for banners.